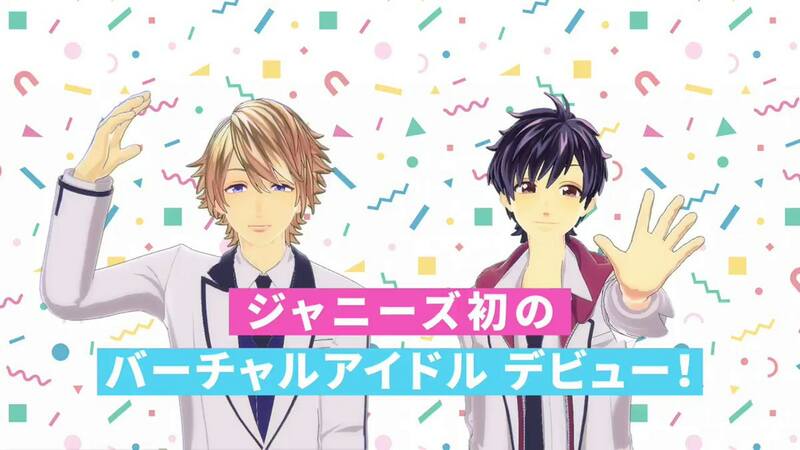 As I mention Introducing new virtual boys idol group! before, new virtual boys idol (Johnny’s) group Kaidou Asuka and Ichigo Yakanata is growing more and more everyday since they officially debuted. They did live streaming on SHOWROOM on the 14th this month and they did little activity related with twitter related to “white day” (is a day that is marked in Japan, South Korea, Vietnam, Singapore, Thailand, Myanmar, Cambodia, and China on March 14, one month after Valentine’s Day). 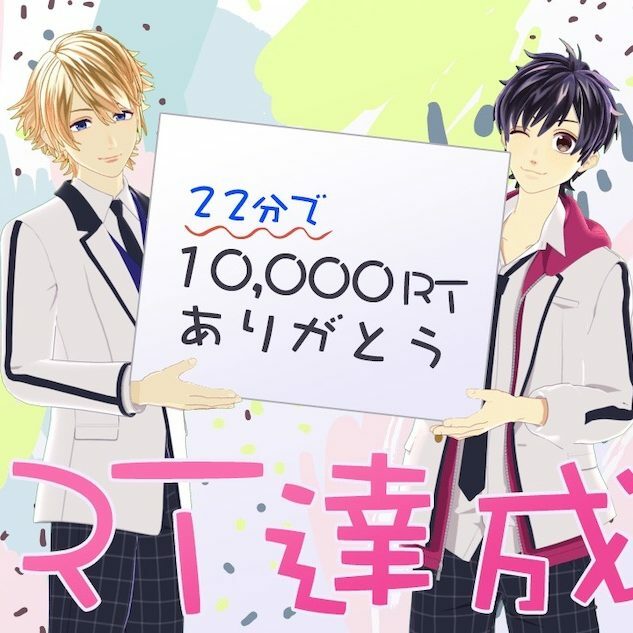 Basically it’s giveaway project, and 5000 RT for portrait avatar of each other ( Asuka and Yakanata), 7500RT for white day exclusive wallpaper for smartphone, 10.000RT for special live stream performance in an individual room. And the result was after 22 minutes of starting this activity, their tweet reached 10000RT and they announced what the “special performance” is. The special performance was the live performance of Ichigo Yakanata singing and fans were so happy almost crying. And Kaidou Asuka showed fans his drawing exhibition and people reacted LOL and lmao towards his illustration. They also did the portrait avatar of each other and I could tell they are not good at drawing. They just debuted recently but doing lots of live streaming and getting lots of attention in such a short time of period. Can’t wait to see them in couple of months!